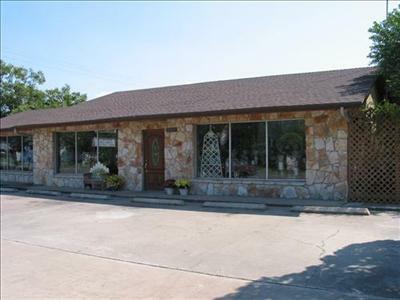 McAdams Floral is located at 1107 East Red River, one block west of Laurent Street, in Victoria, Texas. 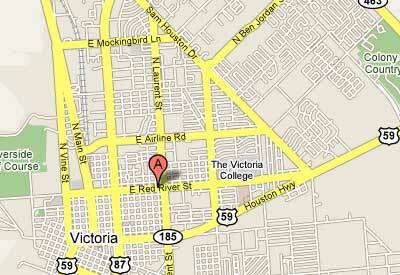 Our business hours are 8:00 a.m. to 5:30 p.m., Monday through Friday, and 8:00 a.m. to 3:00 p.m. on Saturday. Welcome, come into our shop! Flowers and plants are beautiful living expressions of our thoughts and feelings. We are always happy to serve you and help you "say" what is in your heart. And boy, do we have plants! 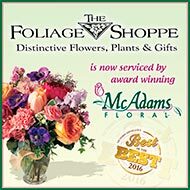 McAdams Floral is known for its lush green & blooming plants in unique containers with designer accents. 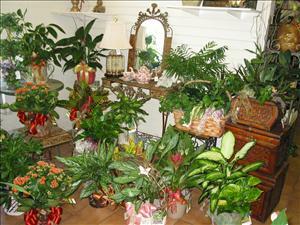 We have many varieties and sizes of plants, including plant gardens. 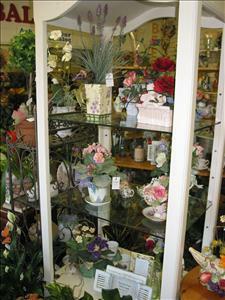 Container choices include ceramic, metal, wicker and much more. We have a special area set aside for your comfort and our sympathy specialists to assist you in your selection. 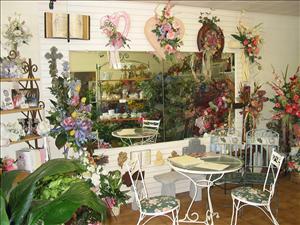 We carry an extensive line of crosses, hearts, and inspirational items to meet all of your sympathy needs. 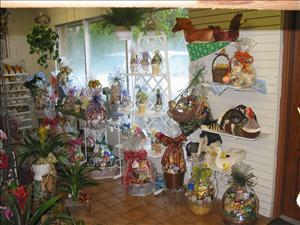 We are known for our Gift Baskets! Whether it is a Gourmet Basket for a corporate client or a Beer Basket for your husband, we have an extensive line of food and beverage products to create your custom Gift Basket. 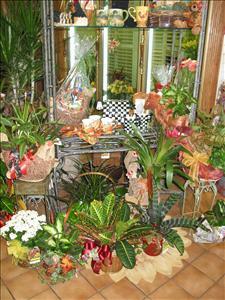 We also feature luxurious spa baskets and many different "theme" baskets. 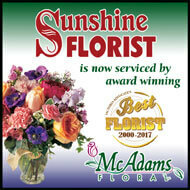 McAdams Floral carries a large selection of beautiful, realistic permanent botanicals. We can create custom arrangements to enhance your surroundings and we always have arrangements on display for immediate purchase. 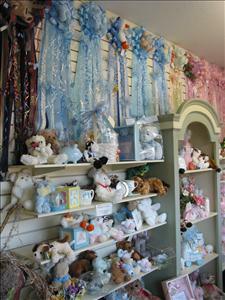 We have an extensive line of Baby Products! Celebrate this life-changing event with beautiful flowers in keepsake containers, adorable plush animals, and our specialty- unique baby "door badges". Teddy Bears, Dogs, Cats, Frogs...we got them! 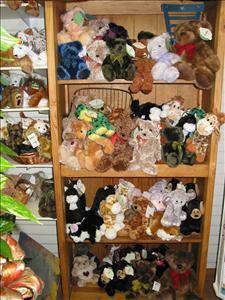 We carry several lines of plush animals guaranteed to give you the "warm fuzzies". From angel bears to zoo animals, we have just the "pet" for you.